Car Window Sun Shade 2-Pack Just $4.78! Down From $20! You are here: Home / Great Deals / Amazon Deals / Car Window Sun Shade 2-Pack Just $4.78! Down From $20! At Amazon, you can score this Car Window Sun Shade 2-Pack for just $4.78 down from $19.95 PLUS FREE store pick up or FREE shipping for orders $25 or more! Keep the inside of your car more comfortably cool with the AmazonBasics Car Window Sun Shade. A hot sunny day doesn’t mean the inside of your car has to bake. 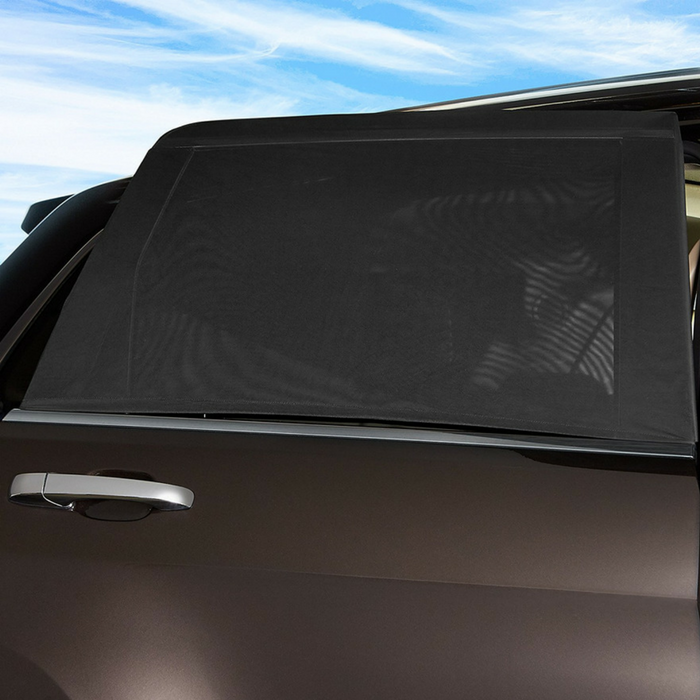 Ideal for anything from road trips and commuting to carpooling kids around, the car-window sun shade helps keep the temperature down inside your car, SUV, or truck, plus it provides an effective, protective barrier against the sun’s harsh rays.